"Yes, in our poverty we will pray for our needs. We will study the sayings of your prophets and apostles with unflagging attention, and knock for admittance wherever the gift of understanding is safely kept. But yours it is, Lord, to grant our petitions, to be present when we seek you and to open when we knock." Almighty God, who hast appointed Thine only-begotten Son to be the eternal High Priest for the glory of Thy Majesty and the salvation of mankind, look with favor upon those in the Church who will prayerfully select our new bishop. Give them a spirit of wisdom and counsel in choosing a shepherd after Thine own heart. 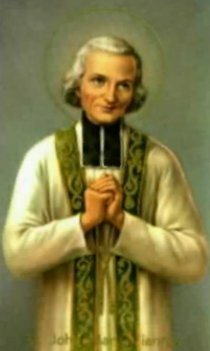 Bestow upon him the zeal of St. Paul in preaching the Holy Gospel; the humility of St. John Mary Vianney in ministering the sacraments; the compassion of St. Vincent de Paul in serving those most in need; the wisdom of St. Augustine in teaching the doctrine of the Church; the reverence of St. Pius X in celebrating the Divine Liturgy and the dedication of Thy servant, Father Thomas F. Price, in converting souls to the Catholic faith. 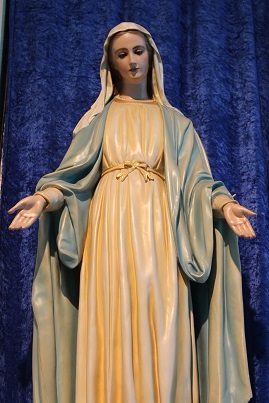 We ask this through the intercession of the Blessed Virgin Mary, our Mother and model, and our Lady of the Immaculate Conception, patroness of our diocese. Amen.